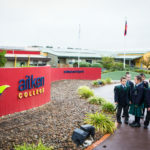 Aitken College was established in 1998 and has rapidly grown into an established and prominent low-fee independent school in the north-west of Melbourne. 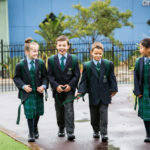 Aitken College Greenvale Melbourne, was established in 1998 and has rapidly grown into an established and prominent low-fee independent school in the north-west of Melbourne. 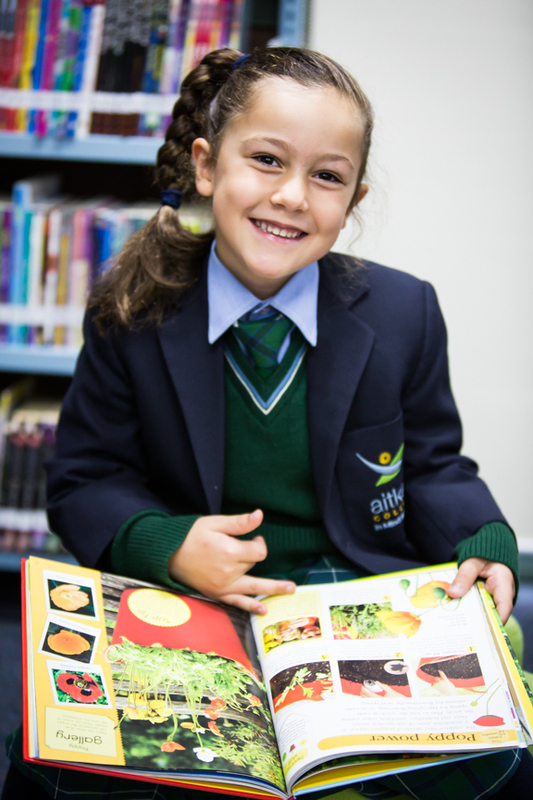 The College is divided into four schools catering for age-appropriate academic and social needs: Fairview (Prep to Year 2), Cumberland (Years 3 to 6), Dunhelen (Years 7 to 9) and Brookhill (Years 10 to 12). Building on a foundation of Christian values, the mission of Aitken College is to enable students to become informed and compassionate members of the wider community by inspiring academic achievement and creativity, nurturing self-worth, encouraging environmental responsibility and committing to service with and for others. 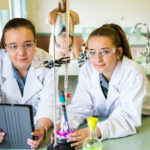 Set in an attractive rural setting of more than 16 hectares, Aitken College features sports facilities including gym, hard courts and synthetic sports field; Chapel and Performing Arts Centre including specialist drama, media and music rooms; science laboratories including environmental science; Technology Centre including woodwork, computer-aided design, digital technology and food technology; ICT laboratories and farm area with vegetable gardens and animals. Environmental initiatives at Aitken College include extensive solar panels, native gardens and wetlands. 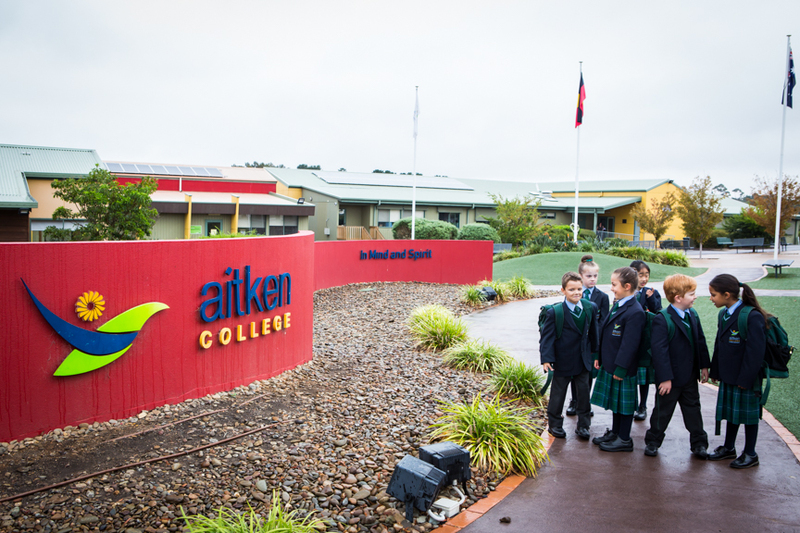 Aitken College is highly rated as an environmentally sustainable school. Students have access to the Student Services Centre for counselling and chaplaincy support. The Learning Centre provides support for individual needs, learning difficulties and oversees extension programs. The Careers Centre provides guidance for subject choice in the senior school and supports students in applying for tertiary education places. 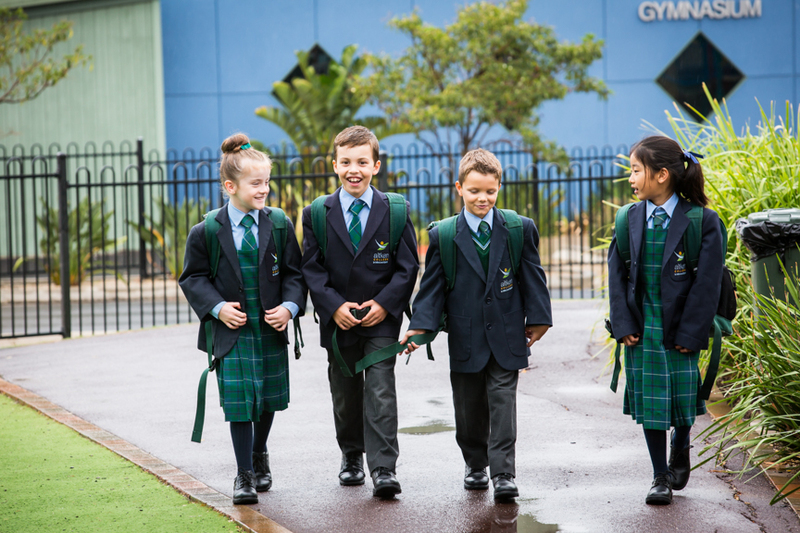 Leadership opportunities are provided for students from Years 3 to 12. An out-of-school-hours care program is available to families. All students are encouraged to participate in inter-House sports including athletics, swimming, cross-country and orienteering. 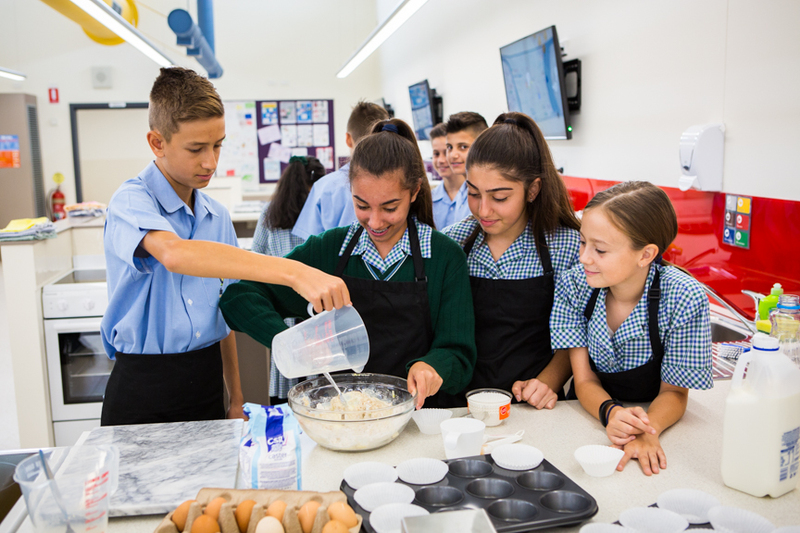 Primary and secondary students compete against other nearby schools in these sports plus others, including football, cricket, basketball, netball, softball, table tennis, soccer and volleyball. 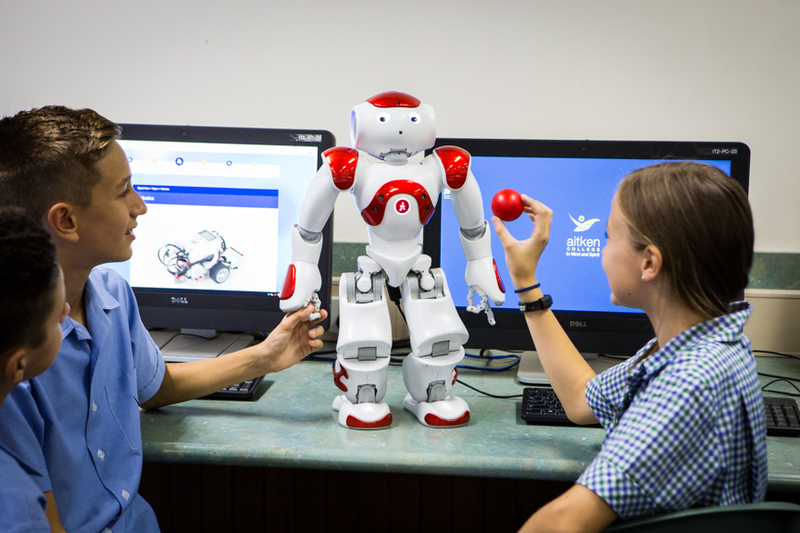 Aitken College offers a wide range of activities to complement the academic program. These include choirs, bands and ensembles, musical and drama productions, family science activities, academic competitions, debating, public speaking, writers’ workshop, community service activities and Interact (a junior division of Rotary). 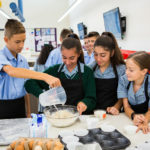 The academic program includes a strong emphasis in the early years on literacy and numeracy, core studies in English, Mathematics, Science, Humanities, Technology and Physical Education and an extensive elective program that includes Music, Drama, Art, Technology, Product Design and Commerce. 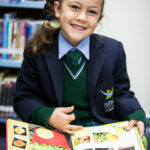 Primary students learn French and Spanish; secondary students commence studying Indonesian in Year 7 and may elect to continue at higher levels. 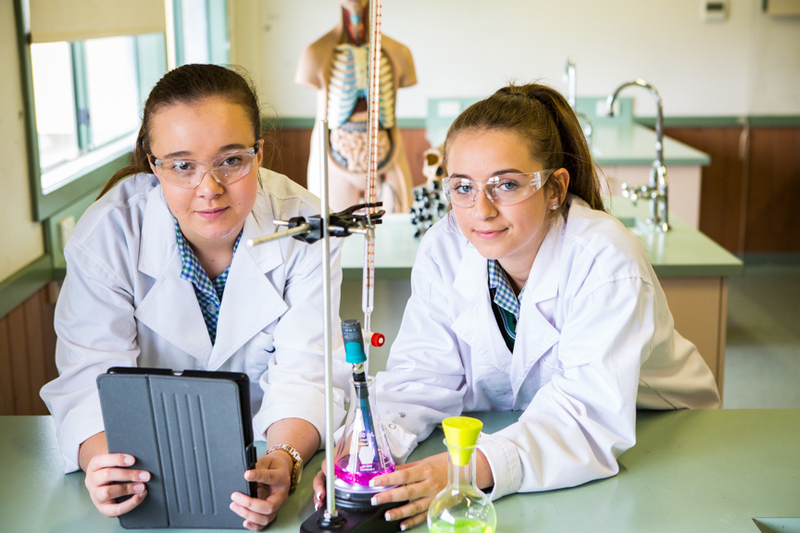 Senior students undertake a wide range of VCE and VCAL programs with careers education and support. More than 90 per cent of Year 12 graduates have recently been offered a tertiary education place.